As born wanderers, we are always searching - for new experiences, new people, new foods, new views. 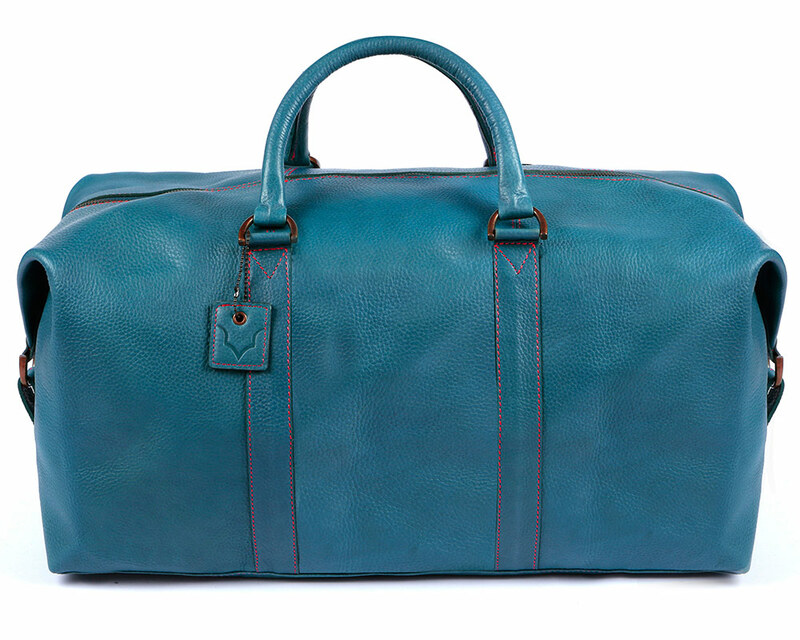 But over the years we grew tired of searching for the perfect piece of hand luggage, so we decided to create it - and The Original was born: the perfect duffel bag, beautifully made yet understated, functional yet uncomplicated, and effortless to carry, hand-finished with quality hardware to endure your wildest journeys. On the quest for uncomplicated perfection, we have since built an iconic capsule collection of leather travel essentials, mixing classic style and modern colours. Using hand-selected, premium, natural leather, our range blends simple functionality and subtle style, in a small but perfect capsule collection of journey essentials, all featuring premium brass hardware and YKK zippers. So whether your journey takes you round the corner to the gym or across the world, Fox Archer will arm you with the ideal companion.